Fancy yourself as a filmmaker? Think you can make a better ad than ours? 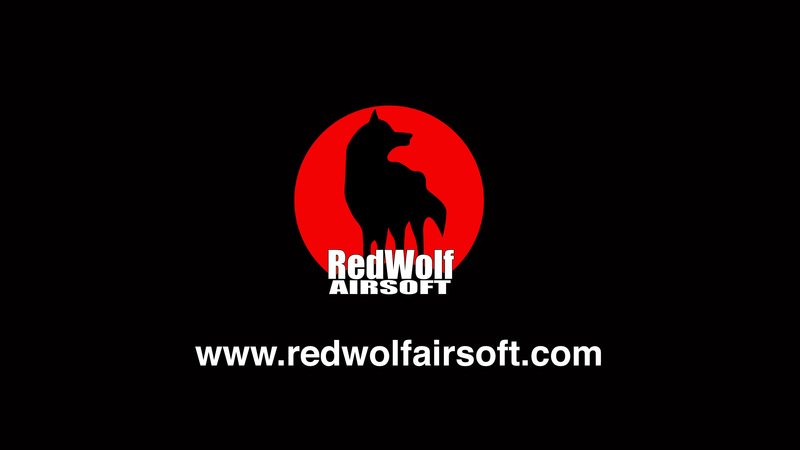 Well, now's the time to get those creative juices flowing with the Redwolf Airsoft video competition! We can't offer any Academy Awards or BAFTAS, unfortunately, but we have got some stunning prizes to give away - Systema TW5 anyone? Desire a Deep Fire M4? Want an Inokatsu? Win these fabulous prizes by competiting in the Who Dares Wins video competition! 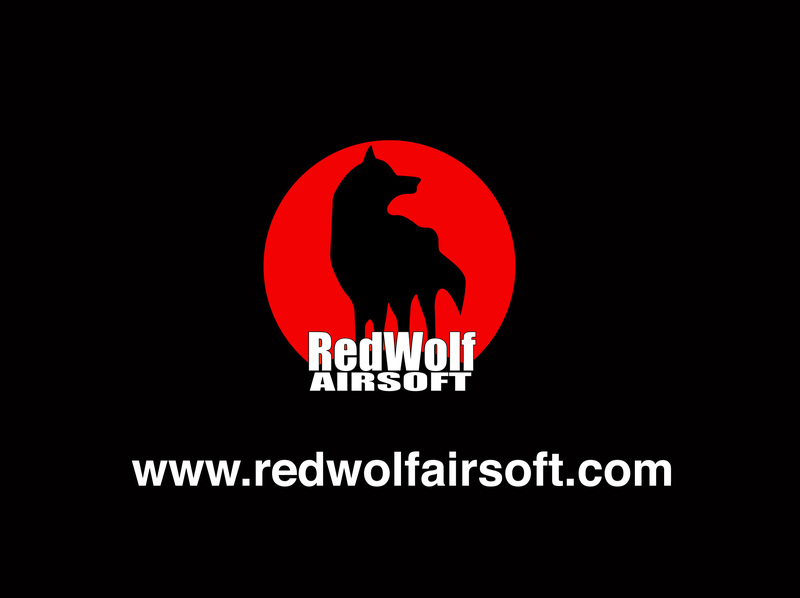 Simply make an advert for Redwolf of no longer than 3 minutes, post it on Youtube, send us your link to our Redwolf Airsoft Competition message box here, then stand the chance to win one of these prizes. You MUST send us the link to your video before 11.59pm GMT on the 31st July 2008. We will pick the Top 20 videos, which will be posted on this page here on the 1st August and on our YouTube competition page. The grand jury (the public) decides the Grand Prize Winner by giving a thumbs up (or thumbs down) on the respective page on YouTube. All votes will be counted from the 1st August 2008 through 15th August 2008 when the winner will be announced. Redwolf will also hand out prizes to the Most Entertaining Video and Most Creative Video (judged by ourselves). So, what are you waiting for? 3-2-1 ACTION! 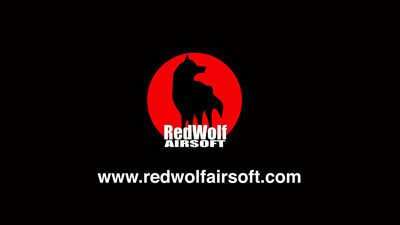 -Must be a short advert for Redwolf made from video-footage or animation. -Must not be longer than 180 seconds. Videos longer than this will be judged on the first 180 seconds. -If you are registered on Youtube already, then simply upload your video to your page. -If you are not registered on Youtube, do so first (it's free! ), then upload your video. 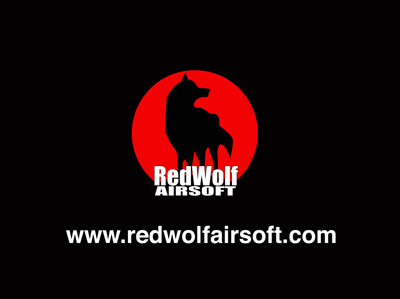 -Add "Redwolf Airsoft Video Contest" in the title, and "www.redwolfairsoft.com/redwolf/airsoft/NewsDetail?newsID=830" in the description. -Then send a private message to our Youtube comptetition mailbox, which can be found here and write the URL of your video, your name and your email address. -Viewers are invited to vote for each video by giving a thumbs-up or thumbs-down on the video page. Final scores will be counted and the highest mark score will win the Grand Prize. Additional Prizes will be given for Most Entertaining Video and also Most Creative Video, which will be decided by our panel of film-geeks. Anything I need to know before I start filming? -Permission is required for use of copyrighted content (music, video etc.). You CAN use clips from our videos to use in your ads, however. Now get those creative juices flowing! You can use these logos to add on to the end of your films, available in 16:9 & 4:3 aspect ratios, or you can create your own.